If you have a bee problem, Hitman Termite & Pest Control is your answer. Let trained pest control experts handle your Bee removal needs. Getting stung can be serious business with a bad infestation. 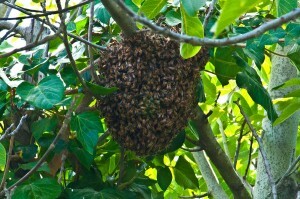 Nobody wants a Bee problem best to get them removed by specialists than can handle any type of Bee. We remove bee nests from residential and commercial property across Deerfield Beach, Fort Lauderdale and surrounding areas of South Florida. Don’t get stung! Hire the people with the pest control gun at Hitman Termite & Pest Control. 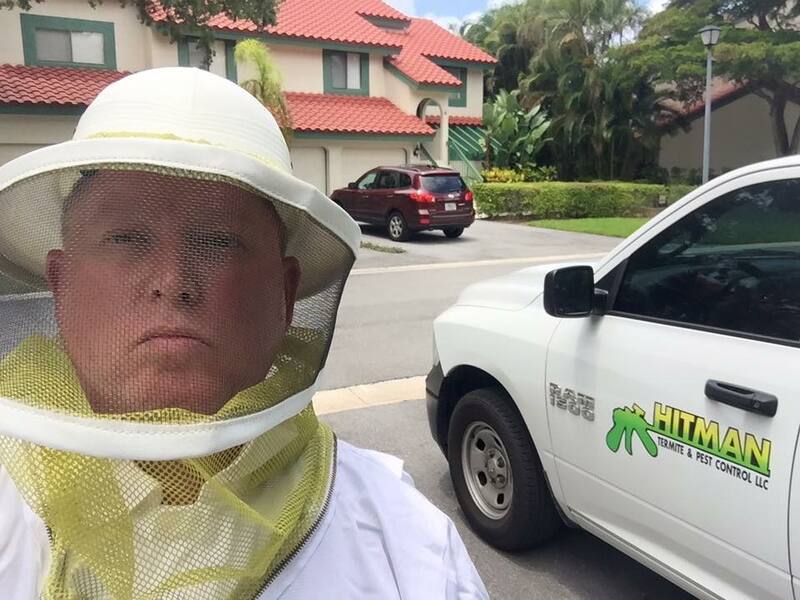 Call now to get more information about bee removal from your Florida property at (954) 596-0735 or (561) 347-6030. 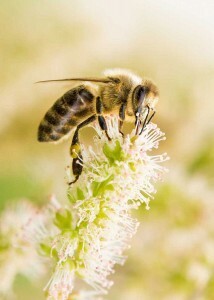 There are 20,000 species of bee, including social, solitary, and parasitic. 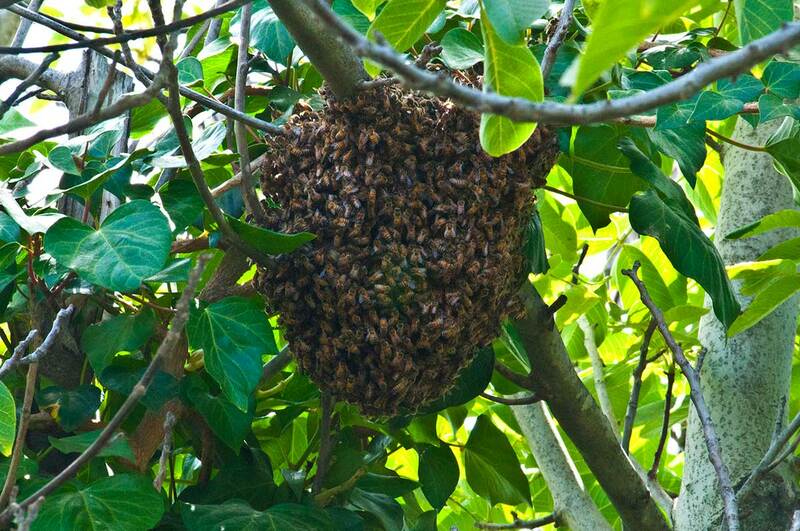 Bee attacks generally occur when people stumble into a nest or otherwise provoke bees. Africanized honeybees, also known as ‘killer bees,’ are an exception. They were created when African bees were brought to Brazil in 1956 to breed a better honeybee. The effort failed and the bees escaped. They have killed 1,000 people as they have moved north through Central America to the southwestern U.S. The aggressive Africanized bees deliver a nightmarish, agonizing death by swarming all over their victim. In the Southwest, they have killed animals as large as horses.